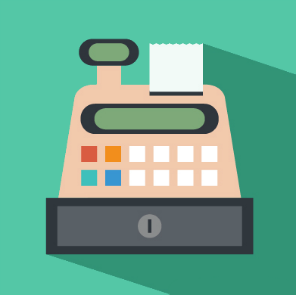 M@ERP Retail Management System (RMS) is specially design for a retail business looking for a front end POS software package that both simplifies the way you run your store and provides you with complete control over you retail business, the Easy POS System is the ideal solution. Ring up cash sales, lay-bys, invoices, quotes, take customer orders and identify unique sales opportunities with the easy to use sales screen; Easy POS system will updates it stock inventory with every transaction. Easy POS System simplifies stock control, slashes up to 90% off stock take times and creates retail-specific reports that will help your business reach it's full potential. - POS Item Serial No.